The European Capital of Culture title for 2021, which Novi Sad won in October 2016, still attracts attention of global cultural workers, and of media in the country and region. Therefore, Mr Shuji Kogi – the Secretary General of the EU-Japan Fest Committee, the foundation that participates in the European Capital of Culture projects practically from its inception, has visited Novi Sad recently. 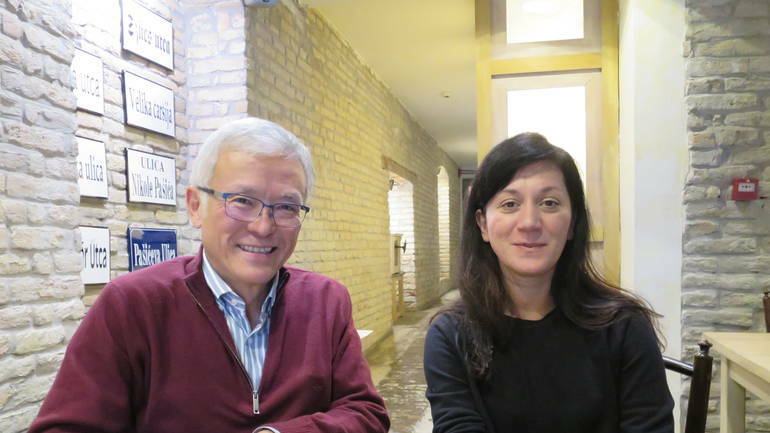 As a result, the website of the Al Jazeera Balkans info channel published an interview with Mr Shuji Kogi conducted by Nataša Gvozdenović – a theatre critic and journalist of the Radio 1 of the Public Broadcasting Service of Vojvodina, who writes for magazines and portals that discuss theatre studies and theatre critique in the region. Mr Shuji Kogi, among other things, stressed in his interview that art does not recognise borders, which is its greatest power. After winning the European Capital of Culture title, a gate of new opportunities opens for Novi Sad. 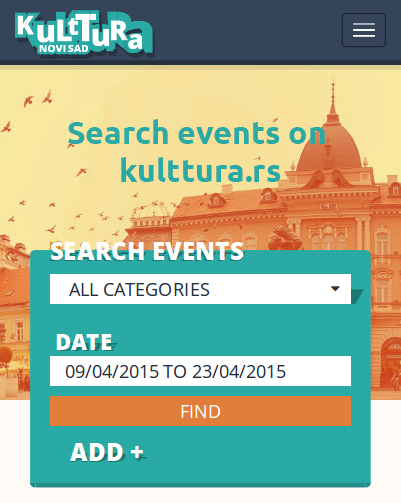 – We actually support those project that are supported by Novi Sad as a European Capital of Culture. Therefore, I think it is not wise to talk about the budget as something which comes first. This is simply because I know, from my own experience, cities that have had big budgets, but have not produced good projects. It is important to have a clear vision. Without it, you cannot do anything – said Mr Kogi. You can read the entire interview with Mr Shuji Kogi, the Secretary General of the EU-Japan Fest Committee, at the Al Jazeera Balkans portal.